It is important for patients with diabetes to have dilated eye exams once a year to detect any signs of diabetic eye disease as soon as possible. Drs. Kalt and Katz can provide you with a thorough dilated eye exam to evaluate your individual retina for diabetic eye changes even at the earliest stages. 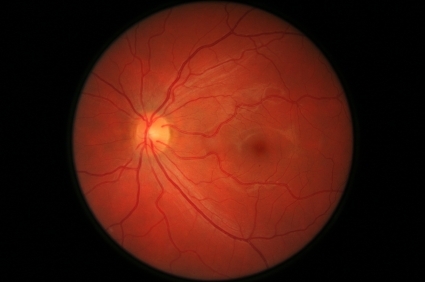 And with the newest available technology in the Optos Optomap system, the doctors can get an amazing panoramic view of the inside of your eye and extensively evaluate even the most minute changes in your ocular health. You can also minimize your risk of developing diabetic eye disease by keeping your blood sugar and blood pressure under control, eating a healthy diet and exercising regularly.